Why do you need to hire an agent? You may be thinking of selling your home an wondering why you should hire a real estate agent. Or maybe you are looking to buy a home and you are still unsure if having a real estate agent on your side is really worth it. There are several other options which may on the surface seem less expensive, but remember that you get what you pay for. If you are selling your home a discount broker may cost you time, aggravation and a sale. If you are buying a home a discount broker may not have the community knowledge or the tools to get you into the home you want. There are several good reasons why hiring a full service real estate agent is well worth the time and the money. Below are some compelling reasons why you should hire a full service agent. 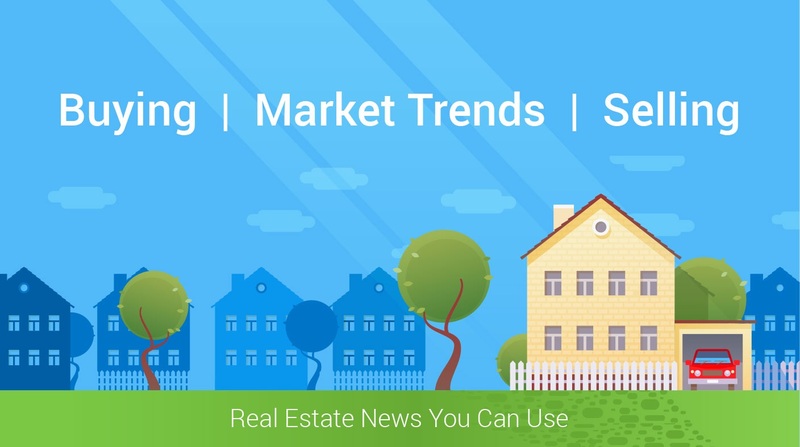 In the past three years, 92% of all buyers did start their search on the internet, according to The National Association of Realtors in their recent Profile of Home Sellers and Buyers. According to the same report, at total of 95% of all buyers utilized a real estate agent or a builder's agent. This is proof that while people "look" on line, they are buying with an agent. A local full service real estate agent can also provide detailed community backgrounds while finding the secret jewels of the area. York county has historic and newer communities to choose from, as well as commerce available. Networking with other agents. This is something that is overlooked, but should not be. Frequently brokers host meetings with all of their agents to try to find matches for their buyers and sellers. These meetings can have between ten and forty agents, all looking to help their clients. Turner Real Estate Group is full service, and we make moving easier!